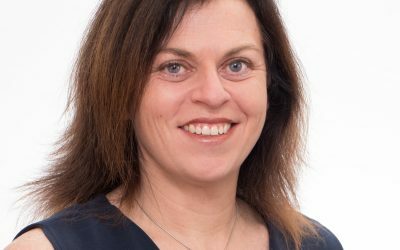 Cartmell Shepherd, key partner of The Family Business Network have been shortlisted for a prestigious award and have spoken of their delight after learning they were among more than 200 businesses to enter. As one of the county’s leading law firms, Cartmell Shepherd is one of three businesses which will battle it out in the Best Professional Services category of the in-Cumbria Business Awards. A gala awards night hosted by BBC favourite Jeremy Vine will be held at The Halston in Carlisle on November 15, where 15 categories will be contested. 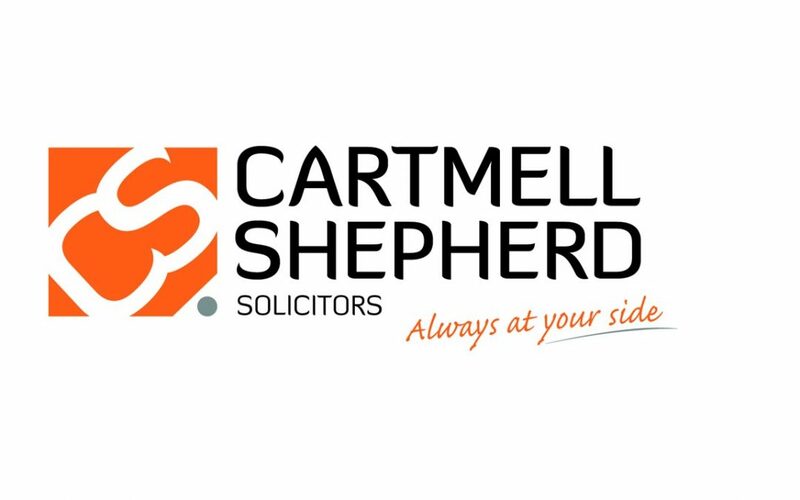 The Cartmell Shepherd brand is well-known across Cumbria – and beyond – for its work in the areas of family business, agriculture and agribusiness, commercial property, employment and commercial law, wills, probate and dispute resolution. The company’s origins emanate from Little & Co which was formed in the early 19th century and became Reed, Graham & Little in 1926. 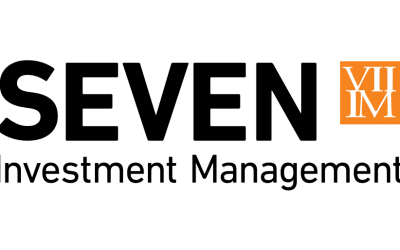 In 1965 it merged into Little & Shepherd, which was formed from Reed, Graham & Little and Blaymire & Shepherd, becoming Cartmell Shepherd in 1989 following a merger with Cartmell, Mawson and Main. Luke Dicicco is the editor of in-Cumbria magazine. He said: “We have been bowled over by the response from businesses to this year’s in-Cumbria Business Awards. Peter Fleming meets some of Cumbria’s inspirational family businesses and discovers the benefits of networking.